Burundi floods cause devastation Jump to media player Burundi is counting the cost of a flood that has devastated many parts of the capital, Bujumbura. 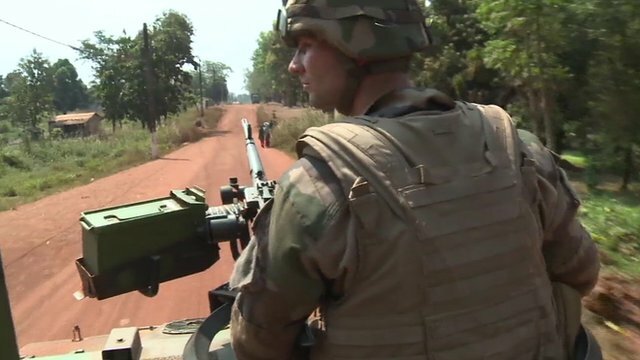 US flies AU peacekeepers into CAR Jump to media player The US military is to help fly African Union peacekeeping troops from Burundi into the Central African Republic, officials say. 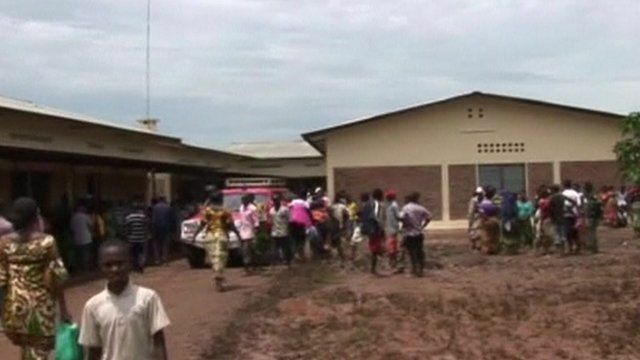 At least 50 people are believed to have been killed as water and mud flooding down from the hills washed away hundreds of homes.